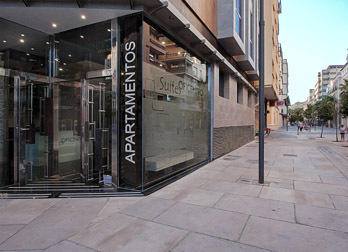 Apartaments Suites Oficentro & Deluxe offers you the SERVICES OF A HOTEL, with the SPACE, COMFORT and FREEDOM of an APARTMENT. 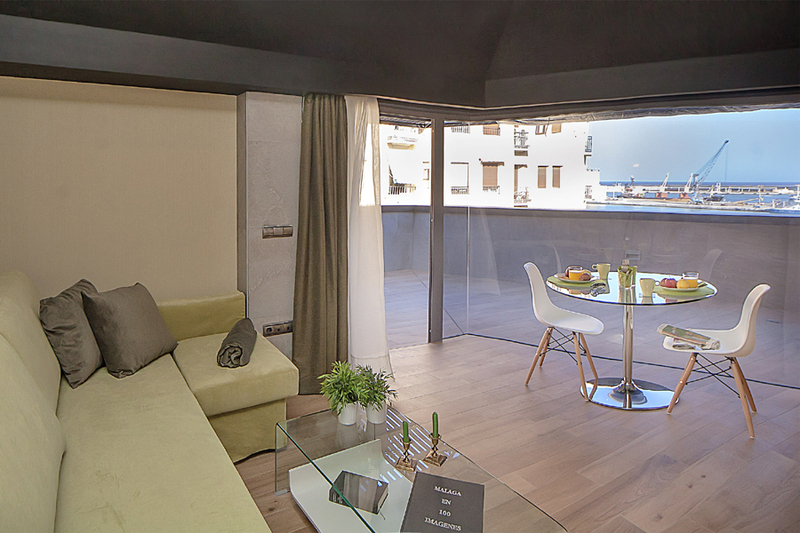 With 1 or 2 bedrooms, they are ideal for short and medium stays; business trips, vacations or temporary relocation. 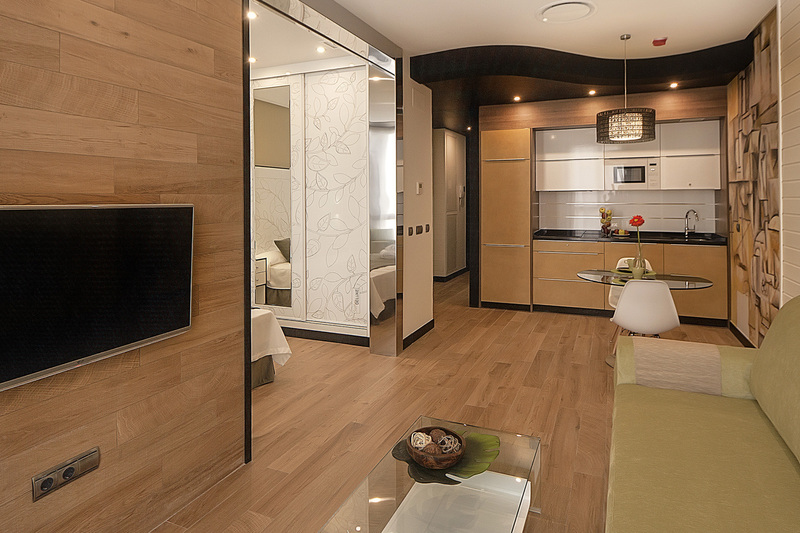 With 1 or 2 bedrooms, living-room, kitchen and bathroom. 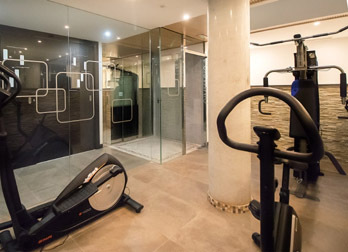 4 people maximum. 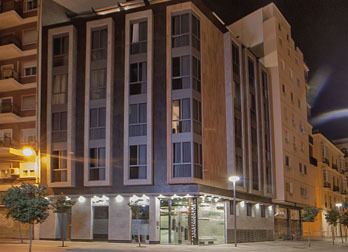 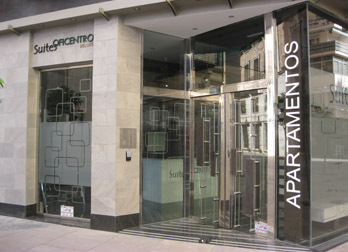 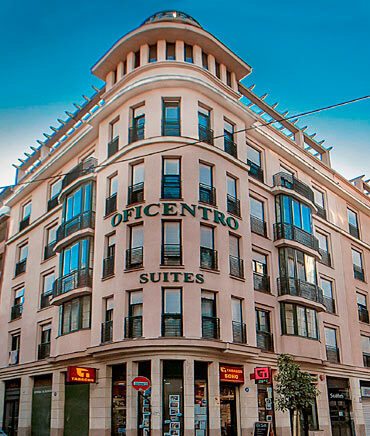 Suites Oficentro has two buildings of apartments with hotel services, situated right in the center of Málaga. 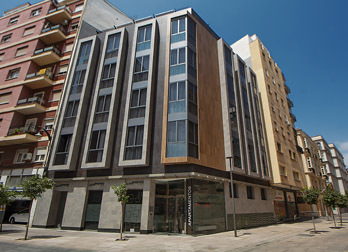 Both of them are in C. Tomás Heredia, separated by less than 300 meters, 1 minute on foot from each other. 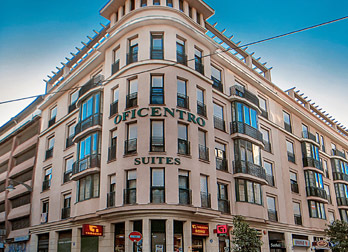 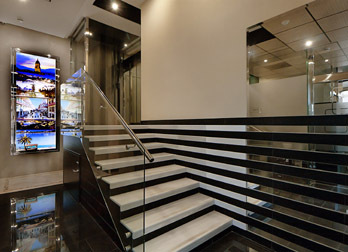 Our reception is located on the ground floor of the DELUXE building (Tomás Heredia, 22-24). 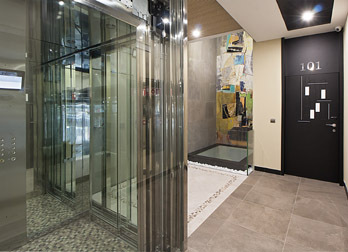 From there we provide service to all the clients. 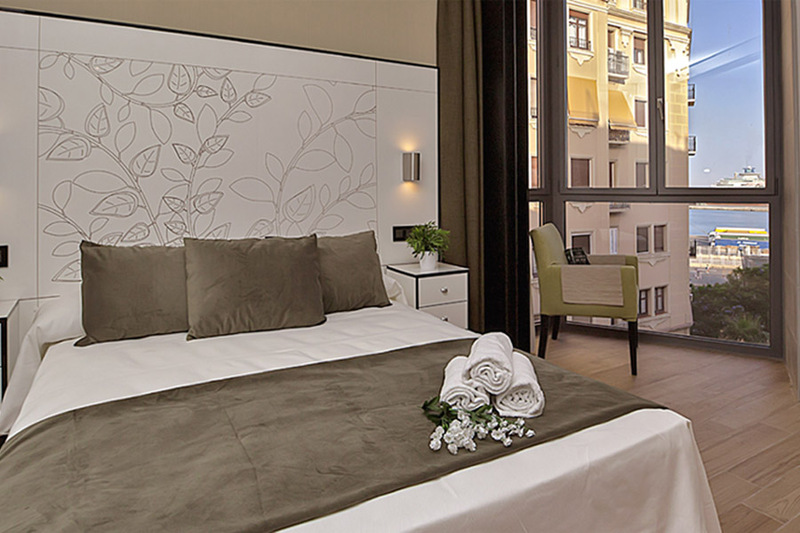 This way, we we provided personalized service to everyone who stays with us. 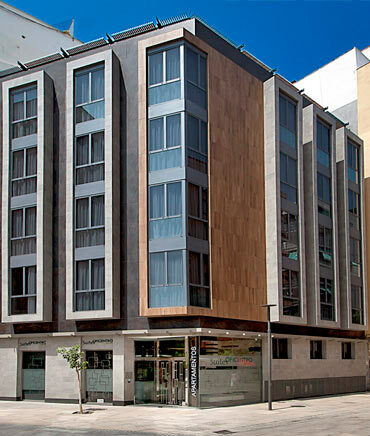 With Calle Larios two minutes away on foot, and the port less than 5 minutes away, our location allows you to get to know the city with total comfort. 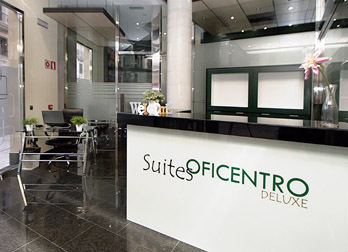 Suites Oficentro offers the same services of a HOTEL, with the SPACE, COMFORT and INTIMACY of an APARTMENT. 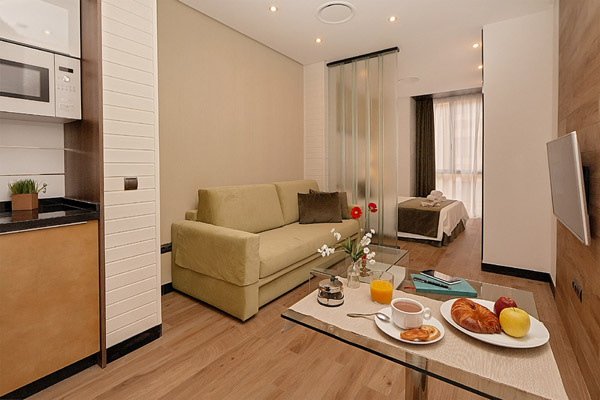 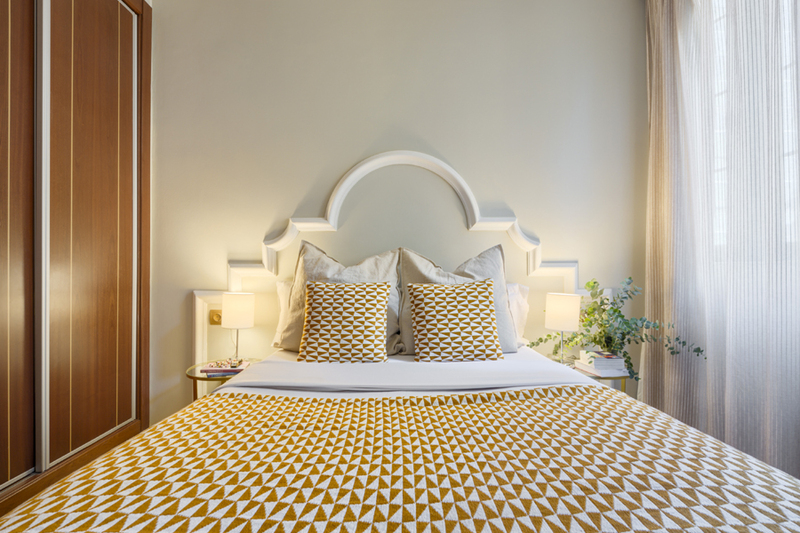 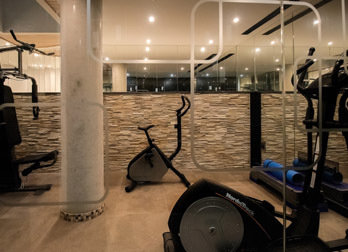 All of our apartments have a separate lounge, full kitchen and private bathroom, in addition to the bedrooms, so the client will have the greatest comfort. 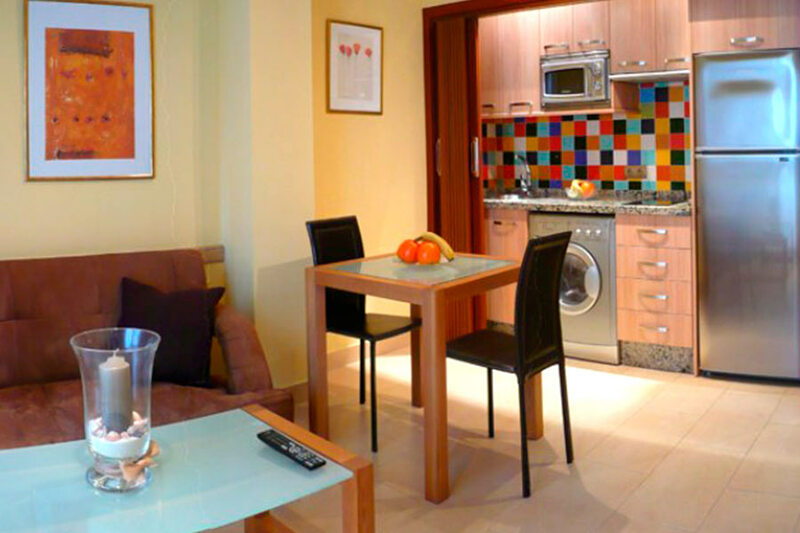 They are fully equipped and conditioned, designed for short, medium or long stays.